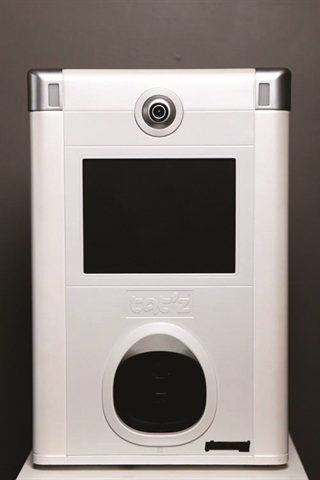 Tat’z Nail’z is a new machine that can print designs virtually onto real or artificial nails in 10 seconds or less. Incorporate an image into your client’s manicure or create custom tips in advance. The machine prints either preloaded graphics, photos loaded via USB drive, or it can take a photo of anything with its built-in camera. For more information, visit Tat’z Nail’z.